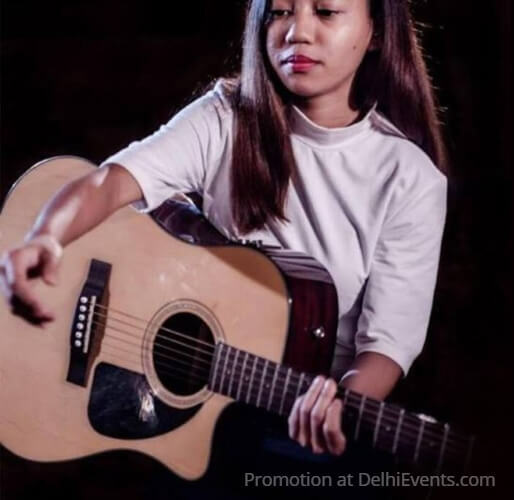 Event Description : MUSIC : Jennie Chhetri live. Jennie has been performing vocals since the age of 7. She loves jazz, blues, indie and other genres and is the vocalist of a Delhi-based band Major Shift. Jennie released her first single, Unchanging Love, in 2016 in association with CBN. She has collaborated with other musicians and performed in various concerts in Delhi.